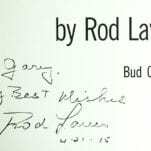 Laver, Rod with Bud Collins. New York: Simon & Schuster, 1971. 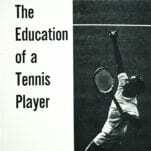 First edition of the tennis great’s autobiography. Octavo, original cloth, illustrated. 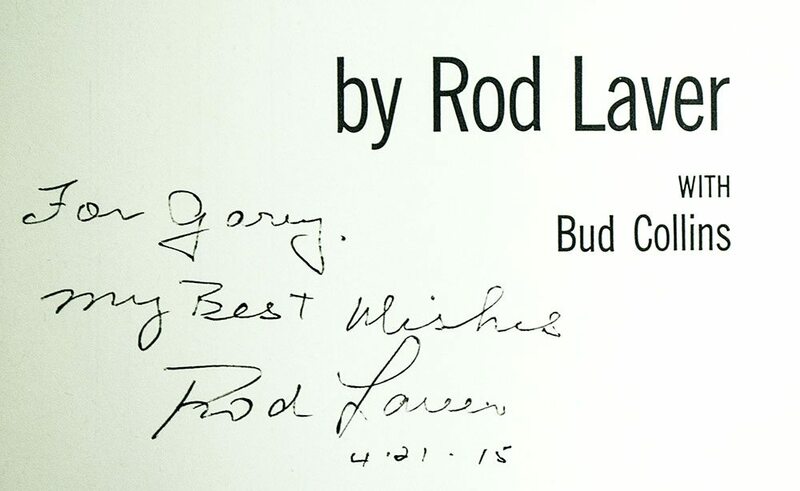 Inscribed by Rod Laver on the title page. Fine in a near fine dust jacket with light rubbing. 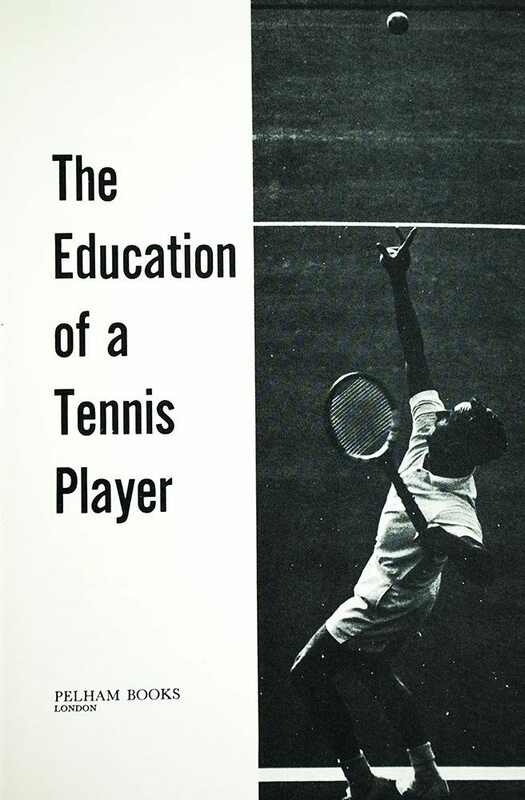 The Education of a Tennis Player is filled with suspenseful matches and memorable portraits of the tennis giants. 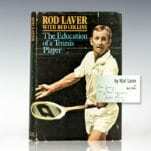 Laver met and played against: Hoad, Rosewall, Roche, and a whole chapter on the Laver himself. 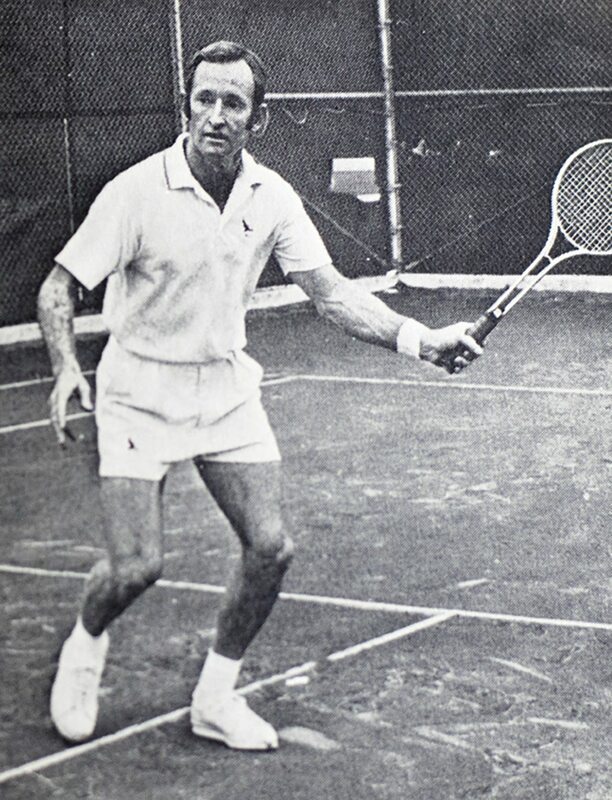 First edition of the tennis legend’s autobiography. Octavo, original cloth. 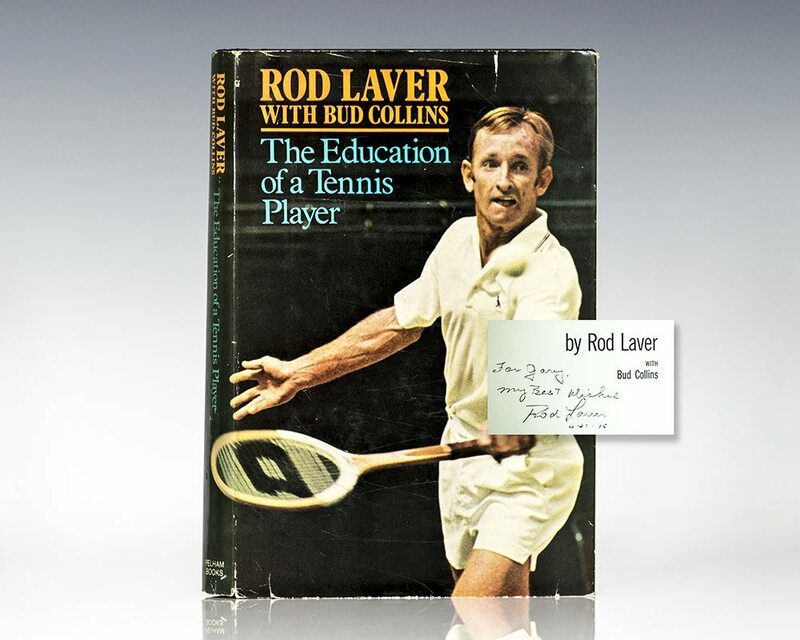 Inscribed by Rod Laver on the title page. Fine in a near fine price-clipped dust jacket showing only light wear.